Redheads look great in earth tones, but blue seems to be a popular color to wear as well. A tip would be to look at your hair and wear similar colors in different shades of your hair. Also, white and beige matches really well with the earth tones. 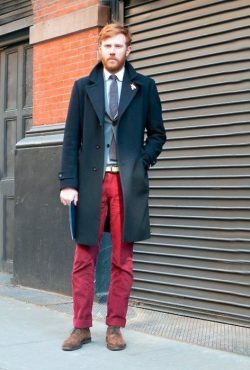 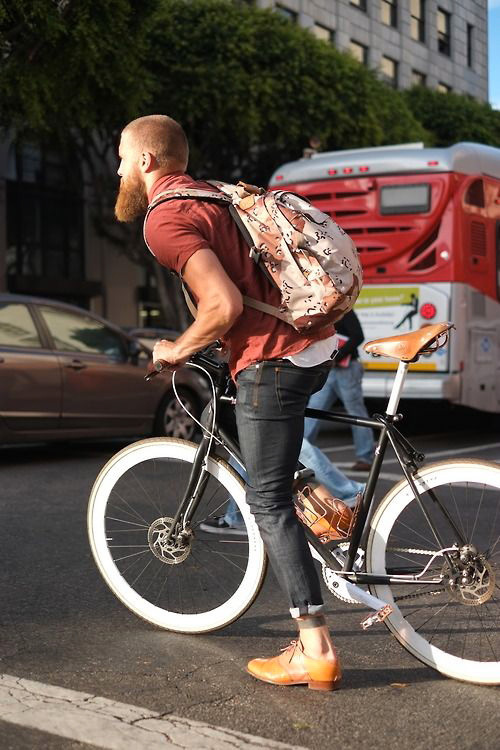 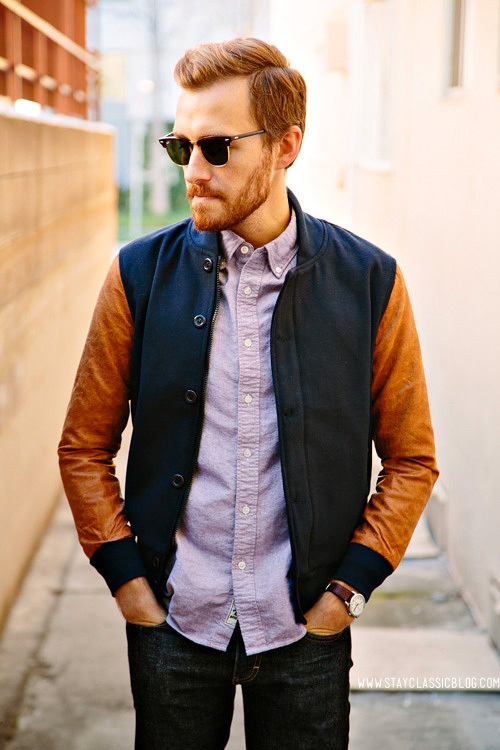 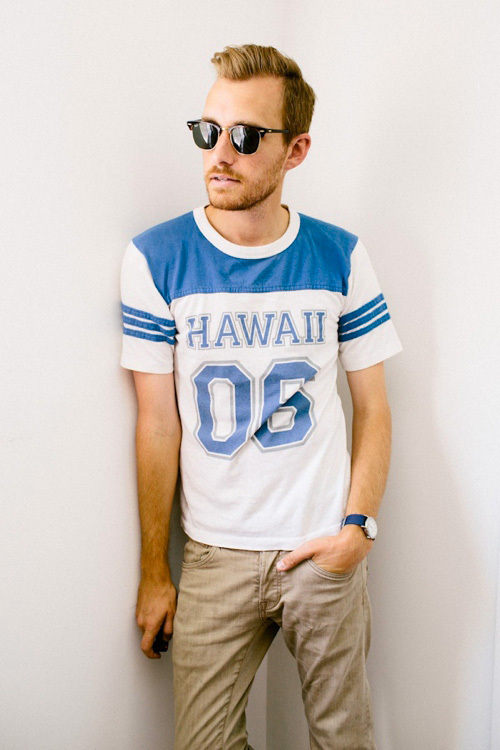 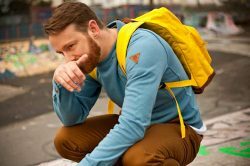 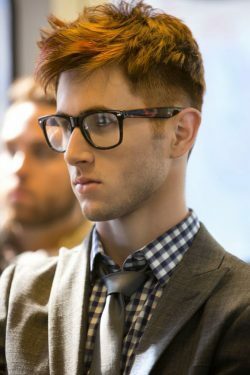 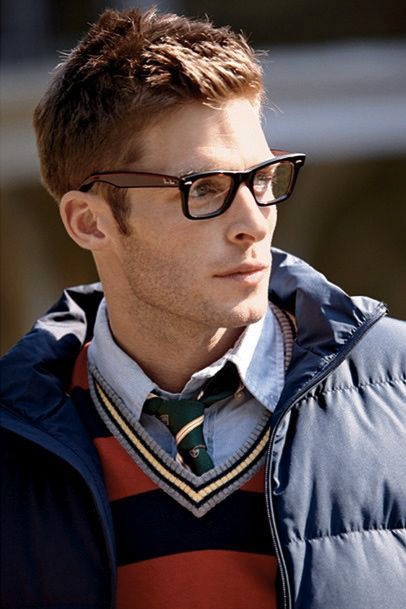 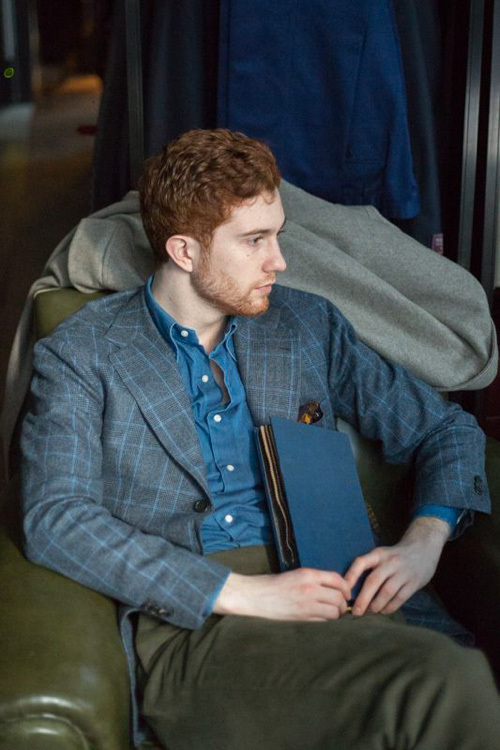 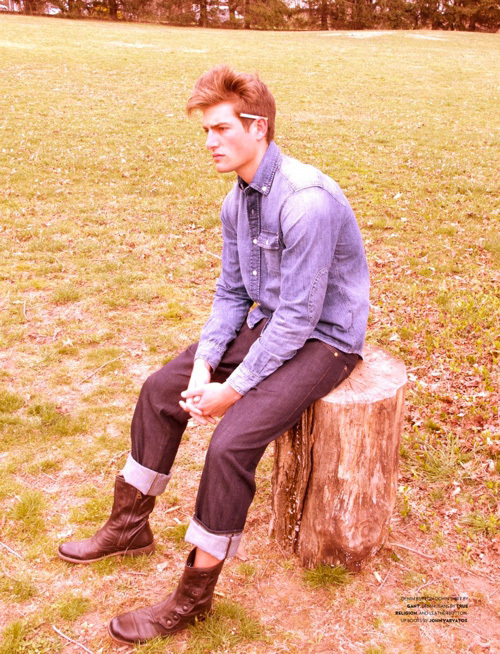 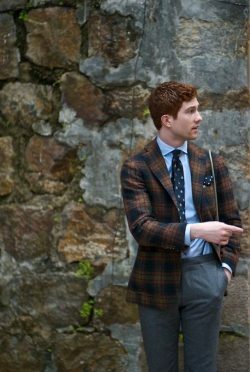 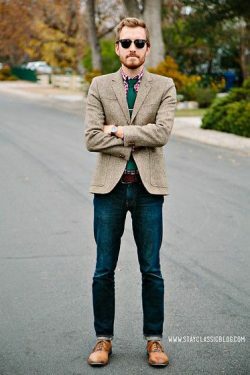 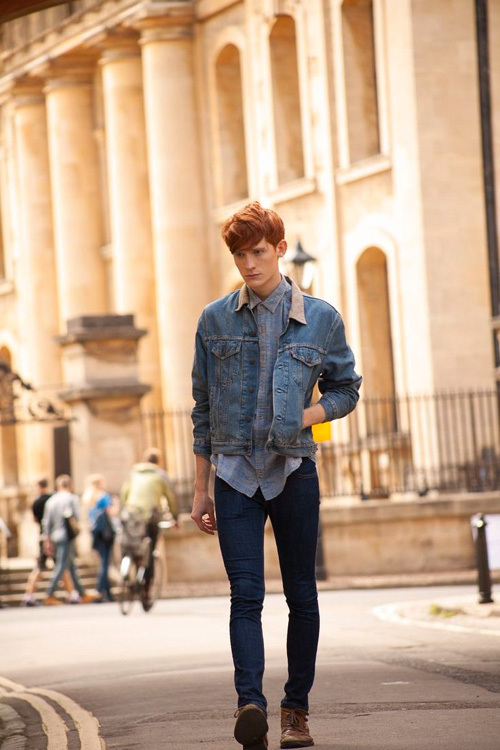 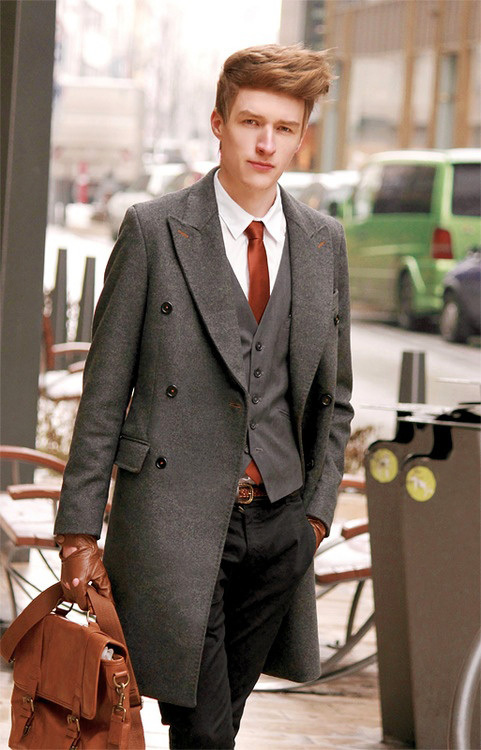 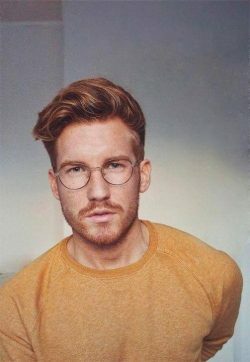 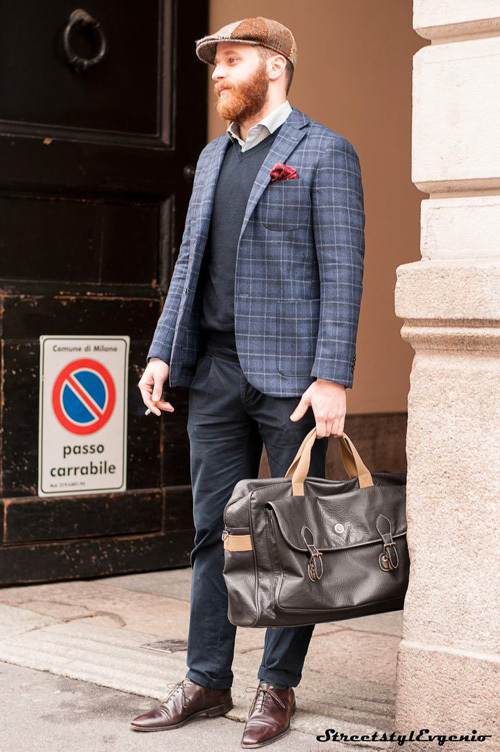 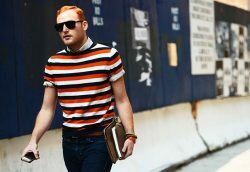 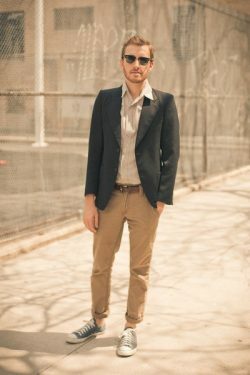 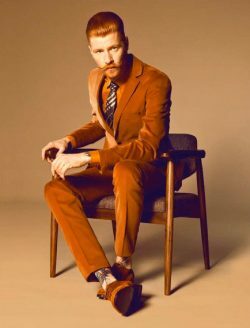 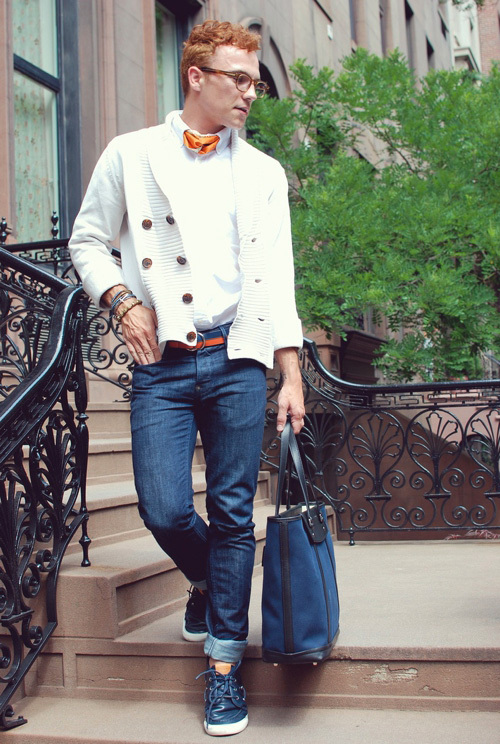 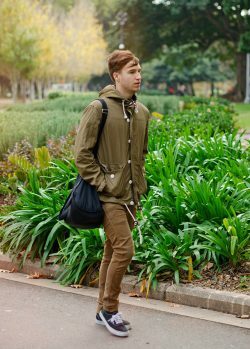 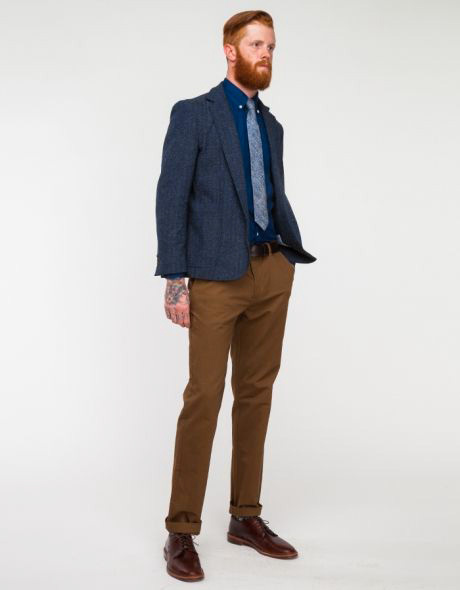 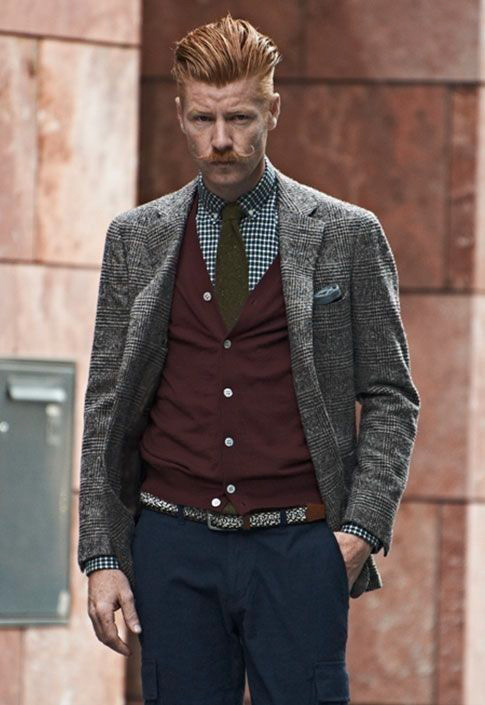 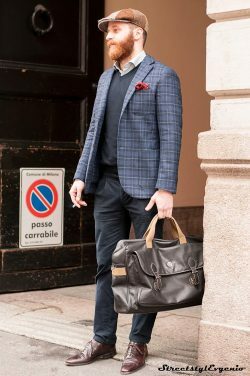 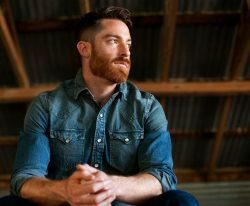 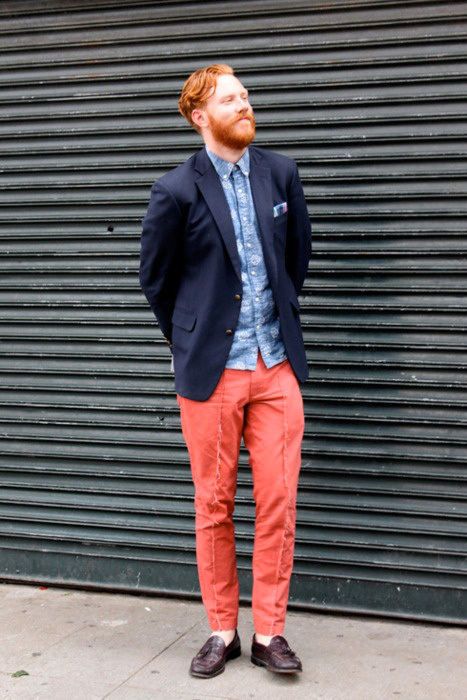 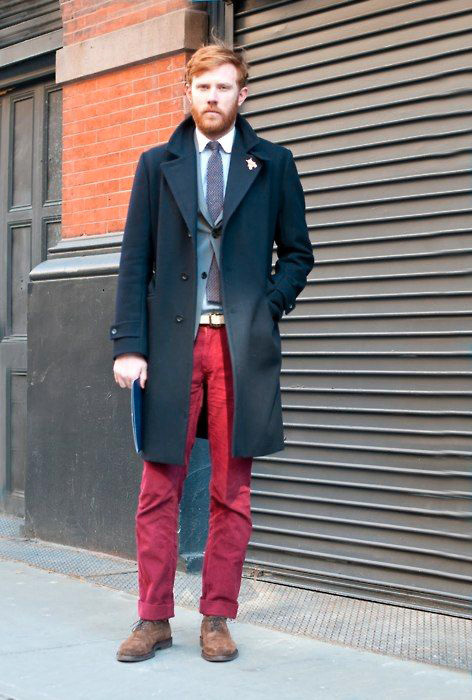 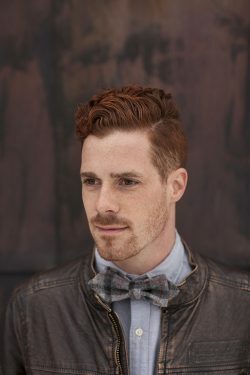 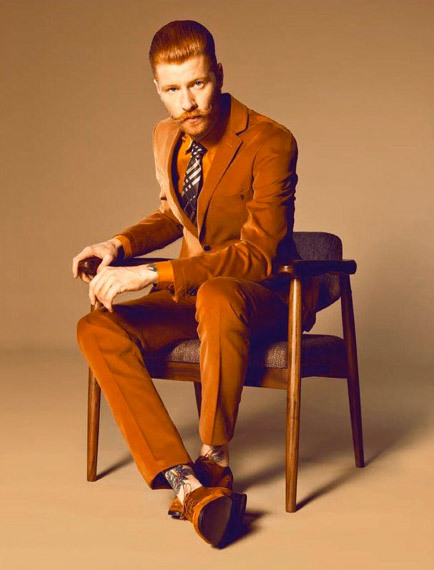 Enjoy our collection of fashion from redhead/ginger men, and we hope you get inspired!